OUR NEWEST SITE IN LEEDS ON THE ICONIC MERRION STREET! THE ONE WITH THE BOWLING! 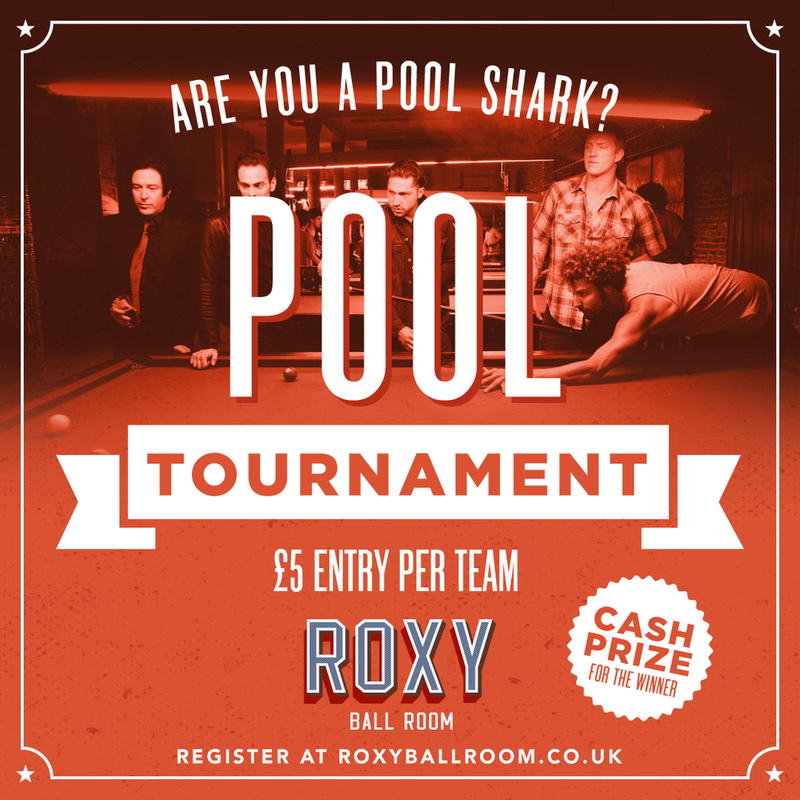 DID YOU KNOW THAT WE RUN A MONTHLY POOL TOURNAMENT AT OUR BOAR LANE SITE?